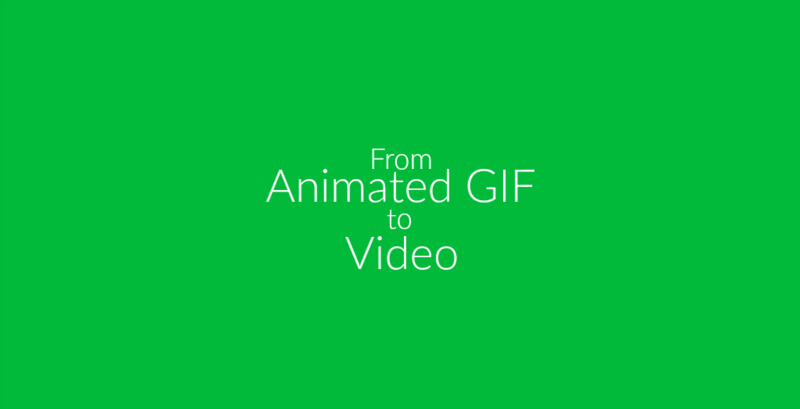 Animated GIFs, images that loop clips like a video, are very popular. They are used to express different moods or react to posts on social media or elsewhere online. They capture short sequences of a video or animate still images to loop after one another. 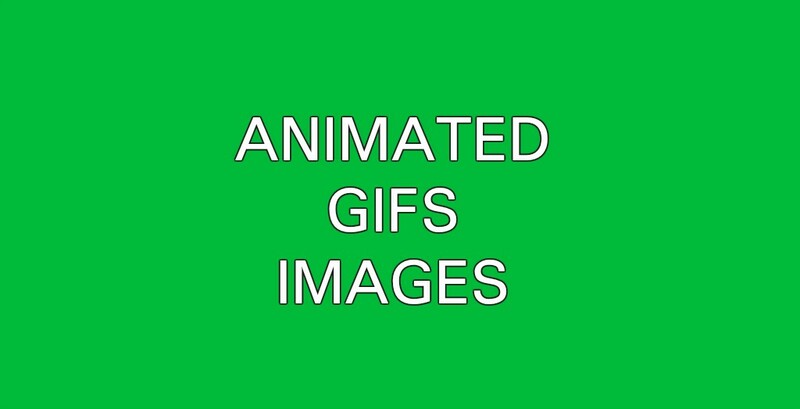 That we can turn short snippets of movies and video clips to animated GIF is a known fact. If you want to know hos this works, check out our movie to animated GIF tutorial! Instagram is the perfect way to share images and videos with your followers and the world. The focus is on the image, with the text being merely complimentary to the visuals. There are so many ways to draw attention to your pictures, with filters, editing, and Instagram stories allowing you to draw and write on images. Yet, have you ever tried to upload an animated GIF to Instagram? If you are a blogger or content writer for several blogs and platforms, you know your content management systems by hard. Typo3, WordPress, Blogspot, you got that down. SEO and keyword optimization shouldn’t be a problem for you either. You know how to create your content and blog articles according to your, your readers, or your client’s standards. More often than not, there are better open source and otherwise free software alternatives to native Windows or Apple products. In this article, we want to have a look at the Windows picture viewers and the alternatives that offer you more and better features. They are smaller in size than movies and focus on the short sequences you want to re-watch or share. They are view-able without a problem in all browsers on almost every device. 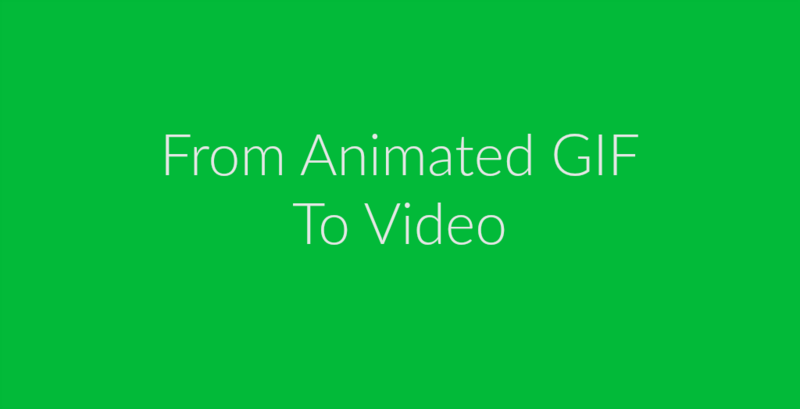 Reactions to forum posts, funny sequences from videos, pointing something out in a specific scene – those are just a few reasons for why you may want to create a moving and animated GIF.